Susan Schroeder is the Executive Vice President and Head of FINRA Enforcement, responsible for FINRA’s disciplinary actions across the country. After a recent combination resulting from FINRA360, the organization’s ongoing comprehensive self-evaluation and improvement initiative, FINRA Enforcement is a unified group that handles disciplinary actions related to trading-based matters found through Market Surveillance’s surveillance and examination programs, as well as and other cases referred from other regulatory oversight divisions including Member Regulation, Corporate Financing, the Office of Fraud Detection and Market Intelligence, and Advertising Regulation. Prior to becoming the Head of Enforcement in 2017, Susan was Senior Vice President and Deputy Chief of Enforcement at FINRA for six years. 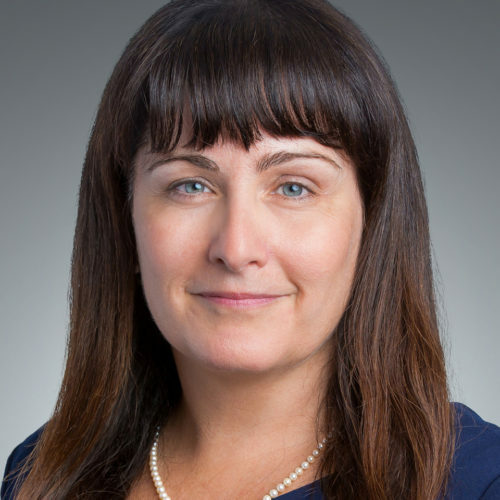 Before joining FINRA, she was a partner in WilmerHale’s Securities Litigation and Enforcement practice, where she specialized in SEC, FINRA, and state investigations and enforcement actions involving all aspects of securities law. She began her legal career as a litigation associate at Kirkland & Ellis, specializing in securities litigation. She received her J.D. from NYU School of Law, her M.A. from the University of California at Davis, and her B.A. from Georgetown University. She is a member of the New York bar.